It isn’t long before Mesa is on the run, trying to rescue five other targets while not getting killed herself, or worse – captured and having her repressed memories ripped from her mind beforehand. 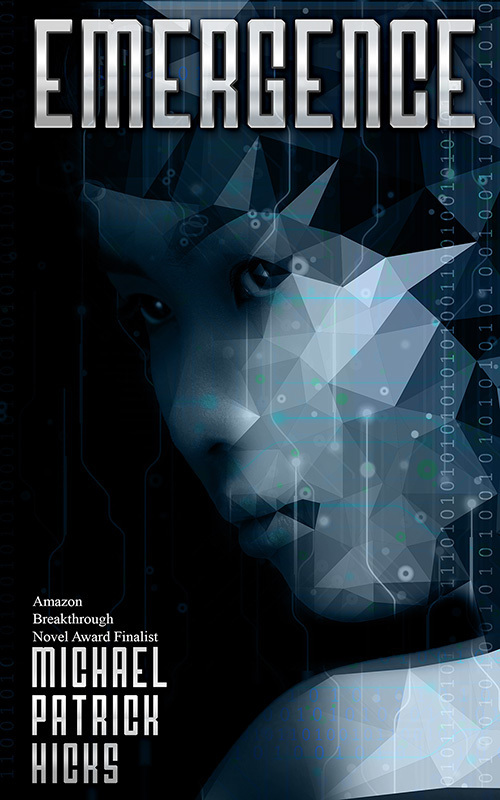 As opposed to the tsunami of YA dystopian futures and other futuristic versions of society, Hicks creates a believable and sometimes complicated future where technology has become so integrated with humanity that it is controlling rather than freeing. Data is incredibly valuable, and it is unable to be thrown away no matter how hard you try. The characters are intelligent and know their way around. There are no ambiguities here with the world building, and the payoffs as the story progresses are wonderful. The characters are well developed, of course, and feel like they have lives beyond the confines of the story. The action is also well paced and written in a way that made me feel as if I were really there dodging bullets. Everything is written in the moment, and I enjoyed it very much. If you are looking for a fast-paced sci-fi thriller, you can’t go wrong with this. Pick it up today on Amazon and get hooked.